With July being the most popular month for childbirth, many moms-to-be are now in their third trimester and eagerly researching what they can do to keep their baby as safe as possible during the late stages of their pregnancy. And while diet, exercise, sleep and work habits pervade conversation around lifestyle in pregnancy, there isn’t as much attention paid to safe driving for expectant mothers. 33 percent of respondents say they believe driving is a difficult task for women to accomplish while pregnant. 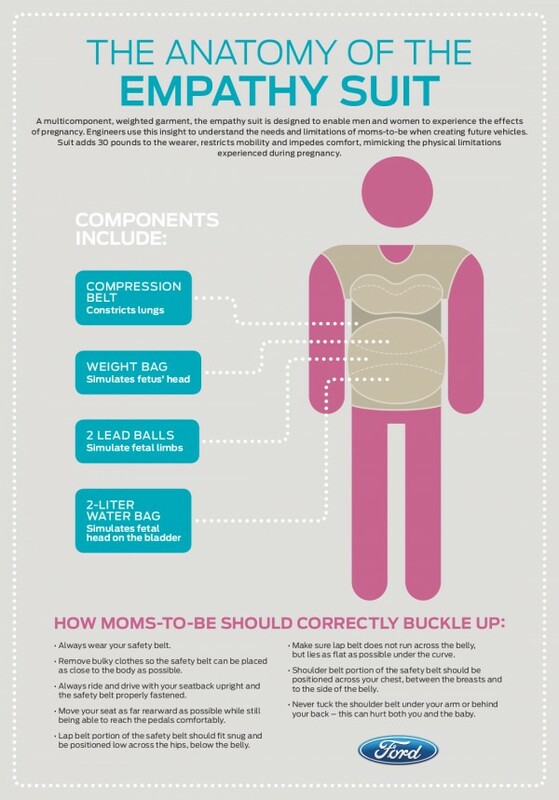 78 percent of respondents believe it is somewhat or much more difficult for women to fasten or adjust their seat belts when pregnant. One in three respondents believe safety technology is the most helpful technology for female drivers who are in the third trimester.